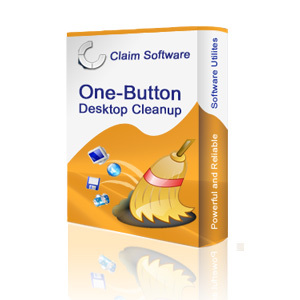 Insurance Claim Software is a not-for-profit software developer dedicated to serving the software needs of insurance Claim adjusters. We offer free products designed to speed up your everyday tasks so that not only can you work faster and more efficiently, your policyholders can reach their settlements faster, too. We’ve developed products that make your job easier. For example, when working with insurance Claims estimating programs such as Xactimate, it’s not unusual to type in the same lines of text over and over. But what if you could create a keyboard shortcut and automatically fill in sentences or entire paragraphs of redundant information? 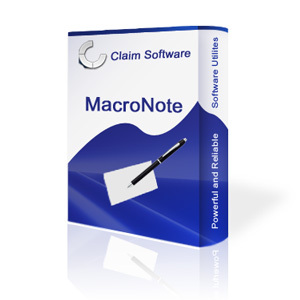 You can when you download Insurance Claim Software’s MacroNote program! What about the hundreds of photographs you must email per client? 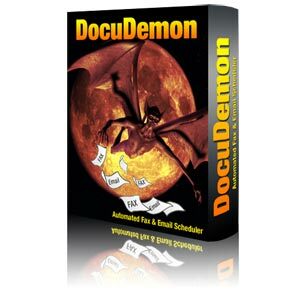 What if you could automatically transform an entire folder of digital photographs into a compressed file, complete with the photos renamed to include the client’s name, with just a click or two of the mouse? What if you could create a labeled PDF document of those same photos? You can do just that with Insurance Claim Software’s PicPal! In addition to MacroNote and PicPal, Insurance Claim Software also offers programs for labeling Insurance Claim documents, conducting personal property inventories, quickly and easily taking screenshots, and cleaning up the computer’s desktop. 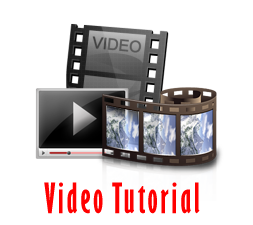 Each program is designed for Windows XP, Windows Vista (32- and 64-bit versions), and Windows 7(32- and 64-bit versions). All Insurance Claim Software programs are completely free to download and use. 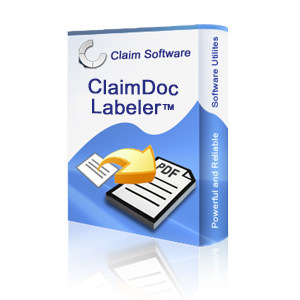 Our collection of Insurance Claim software is designed with your insurance Claims paperwork needs – and simplicity – in mind. 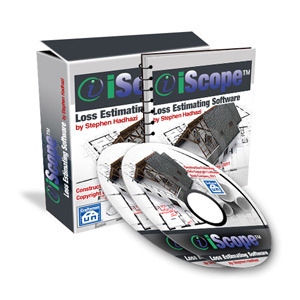 Each program was developed by Stephen Hadhazi, a software developer and public insurance adjuster. Hadhazi created these programs to simplify and streamline his own business tasks and soon realized the value that the software offers. If you’re an insurance adjuster, download Insurance Claim Software and streamline repetitive tasks!